The reCAPTCHA field is required. 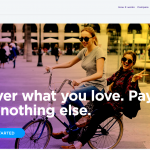 AXA unveiled its new tagline, which will be rolled out across all its markets in the next year: “Know you can”. 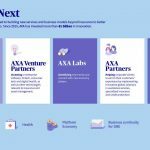 This positioning symbolizes AXA’s new promise to its customers, that of being the encouraging partner who helps them feel more confident to achieve their goals and go further. 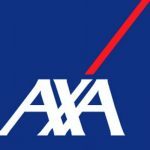 The new promise plays an integral role in the deployment of AXA’s strategic ambition to transition from payer to partner to its customers. 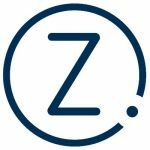 Launching on February 2nd in Germany, then in Hong Kong in the middle of the month, it will be deployed in France in the spring, followed by other markets across Europe, Asia and Latin America. A really good email covering top news.